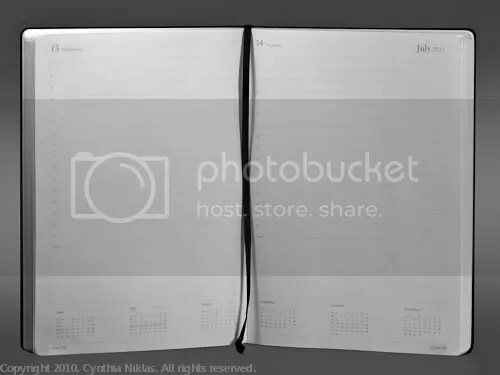 Leuchtturm 2012 Planners are available in 3 different planning formats. 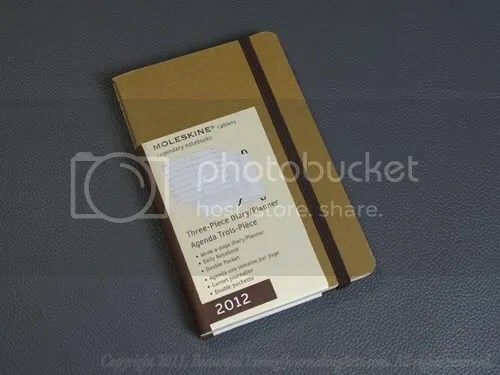 Leuchtturm released three planners for the 2012 planning year. In addition to pen-friendly paper and adhesive labels we are accustomed to with Leuchtturm notebooks, the planners feature a few extras that you won’t find in other planners. 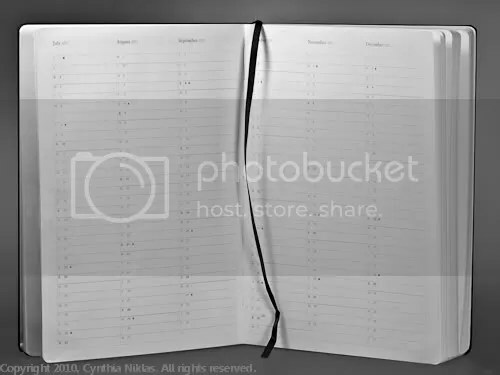 One of the most unique features is the fold-out project planner in the front of each planner, perfect for scheduling long-term projects. Horizontal planning format with the week on the left page and a ruled page for notes on the right page. Planning dated January 1, 2012 through December 31, 2012. 144 Pages of Acid-free, ink-proof paper. 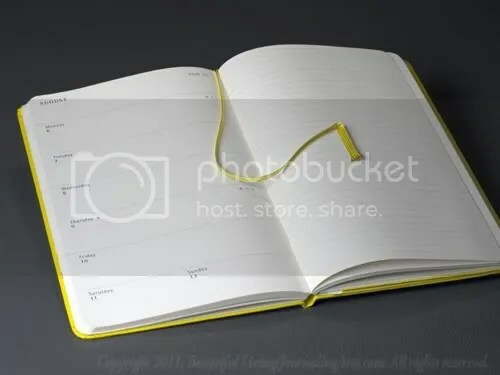 Leuchtturm's 18-Month, Weekly Planning Format features vertical columns. The daily planning format is one-page-per-day, with plenty of room for all of your appointments. The 12-month weekly planning format includes the planning week on the left and a ruled page for notes on the right. 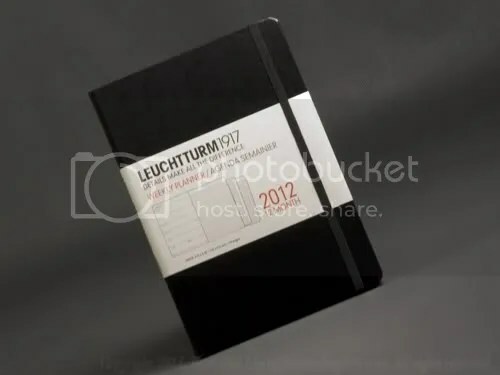 Leuchtturm 2012 planners can be found at JournalingArts.com. What’s small, round and yellow with an insatiable appetite? Pac-Man, of course, and he will be your constant companion in your new 2012 Pac-Man Moleskine Planner. 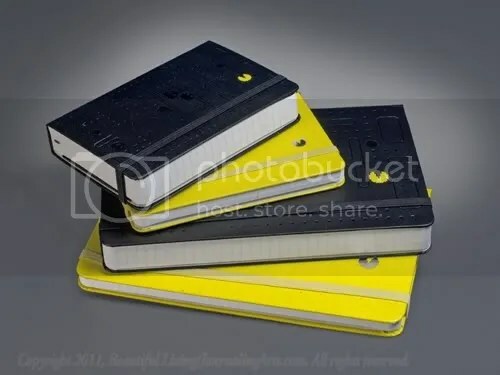 You can choose from large and small weekly and daily planners adorned in traditional Pac-Man colors black and yellow. 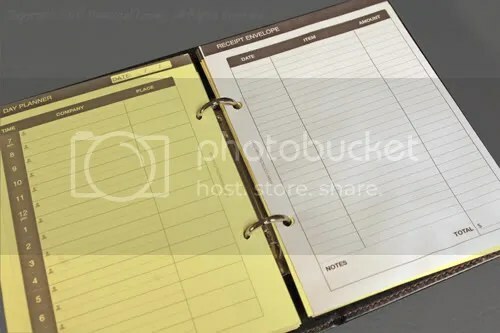 The weekly planners are primarily yellow, while the daily planners are primarily black. Pac-Man limited edition planners include a band of colorful Pac-Man characters, and address book and a post card. 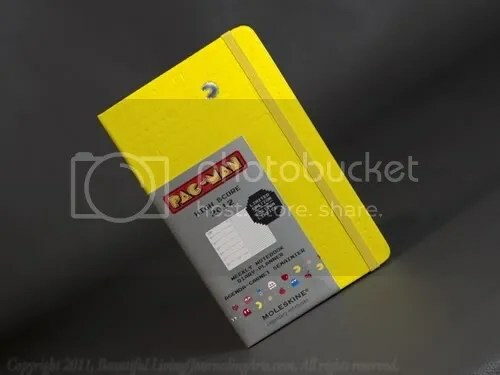 Both planners feature a debossed Pac-Man game board accented by Pac-Man in bright yellow on black, or silver foil on yellow. 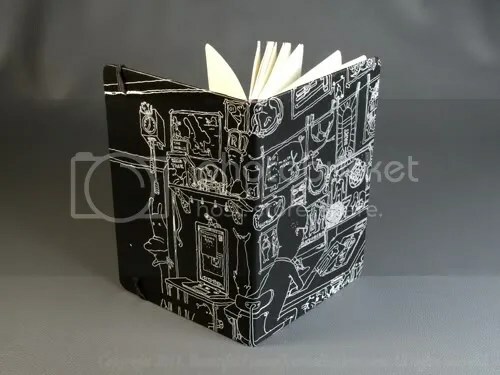 Planning pages in both daily and weekly formats are identical in layout to the classic Moleskine Planners, but the interior features colorful band of Pac-Man characters on the inside of the covers, both front and back. 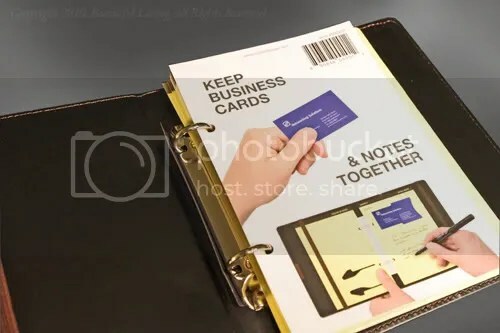 A removable address book continues this theme that wraps around front and back covers. 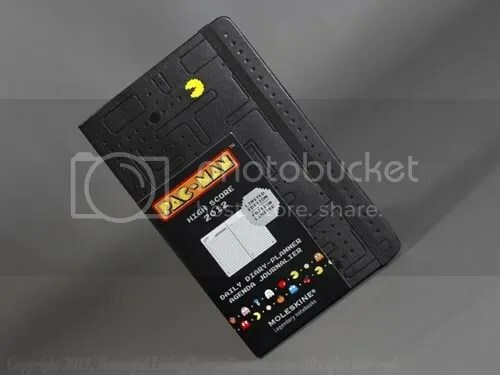 Pac-Man Daily planners have a black cover and one-page-per-day planning format. Both large and small daily planning formats feature one-day-per-page planning. Black covers are enhanced by a bright yellow Pac-Man character on the front and “High Score” on the back cover. A debossed game board on the front cover adds subtle texture. A classic, black ribbon bookmark helps you find your place. 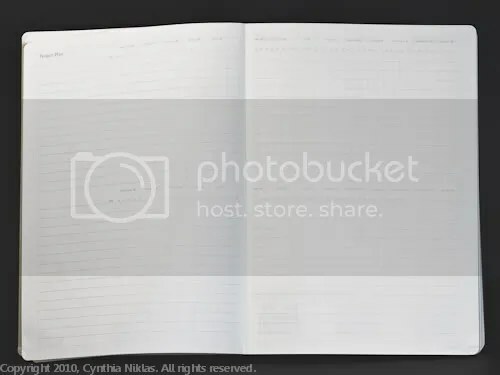 Both large and small weekly planning formats feature one-week per-two-page-spread planning, with a week-to-view on the left and a ruled page for notes on the right. Bright yellow covers are enhanced by a silver foiled Pac-Man character and an debossed game board cover. A bright yellow ribbon bookmark keeps you organized. Weekly Pac-Man planners feature a week-on-the-left, ruled-page-on-the-right planning format. All students, undergraduate and graduate , need a calendar. Why not use one geared towards your college schedule? The Ciak Academic Daily Planner is dated starting in August, just when school starts back up. 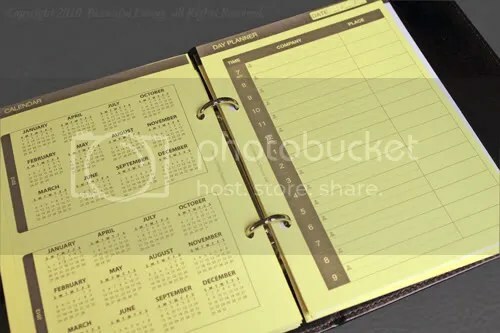 This allows you to use the same calendar throughout the school year rather than use one during the Fall semester and another during the Spring semester. 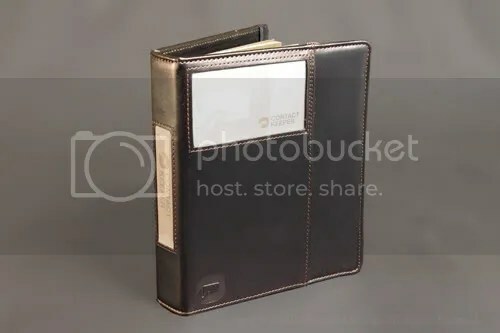 The Ciak Academic Planner has a few extras that other planners are missing such as an Examination Schedule, List of Courses Chart, Consulting Hours page and an envelope style pocket in the back for storing useful notes, photos or other flat items. 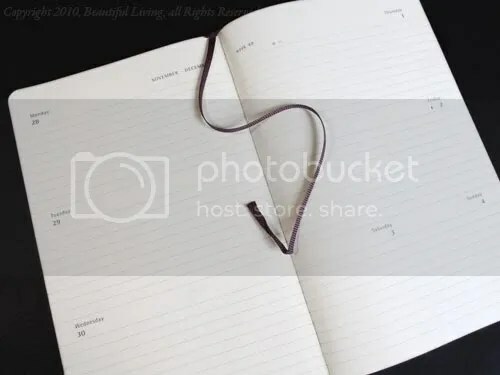 In the planning section, each page for Monday through Friday features a daily planning page with 23 lines for organizing your life, while Saturday and Sunday share a page. 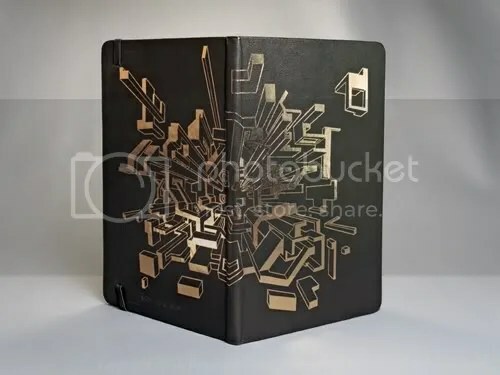 Moleksine's new Cover Art Planner illustrated by Sergey Bakin features an embossed, copper foil design that wraps around both front and back covers. Moleskine’s newest Cover Art Weekly Planners have arrived! Cover Art illustrations by Sergey Bakin and Mattias Adolfsson add an exciting look to the planners while giving you world-class planning at your fingertips. Mattias Adolfsson's line art illustration add a touch of whimsy to the droll subject of planning. The covers are adorned with illustrations both front and back. 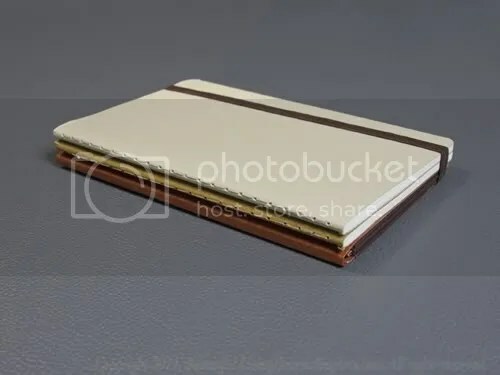 Each Cover Art Moleskine Planner comes with a ribbon place holder and a pocket on the inside back cover for holding for holding photos, tickets, notes, etc. 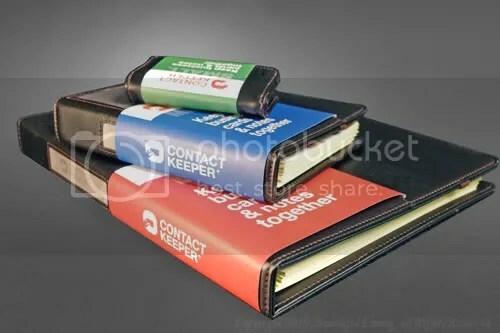 An address book keeps your contacts close at hand. Dated January 1, 2012 through December 31, 2012 with a horizontal planning format across each 2-page spread. 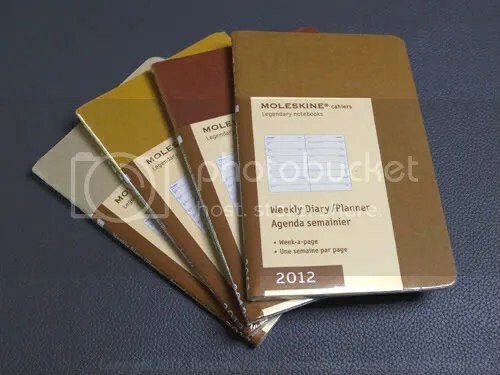 Both small and large planners feature classic, Moleskine, horizontal weekly format with a week spread across 2 pages. 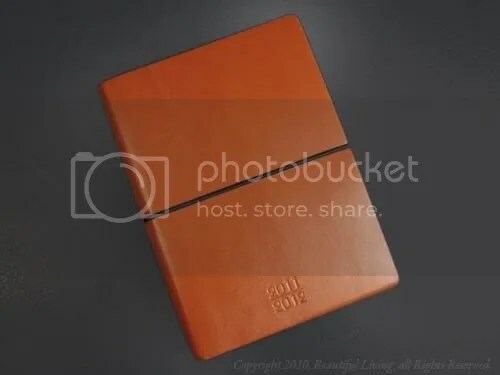 For those of you in the US looking for a 2011 Leuchtturm planner, you will have just one choice this year, the Master Book Daily Planner. 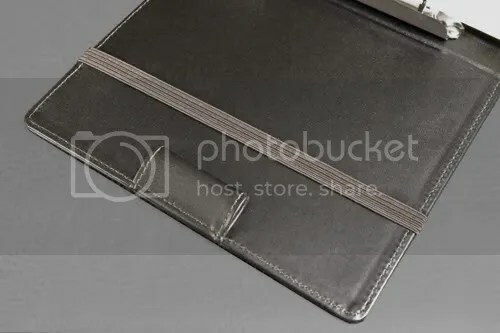 According to the distributor, they are in the process of some slight redesign and will be offering the full line of planners for the 2012 planning year. 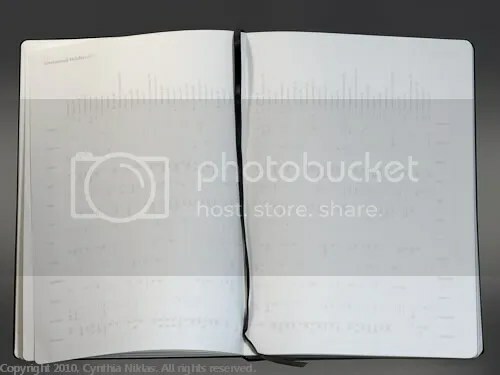 Leuchtturm's Master Book Daily Planner is large. It measures 8¾" x 12½". 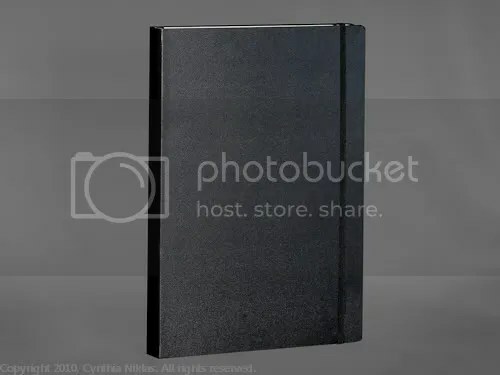 If you must have a Leuchtturm Planner for 2011, the Master Book Daily Planner will be your only choice unless you are willing to order from a non-US vendor. To help you decide whether it’s right for you, I have put together some information and photos to give you a complete look at the planner. If you think it is a planner you would like to have, email me at Cynthia@journalingarts.com or leave a comment. If I have enough interest, I will stock some at journalingarts.com. Box-style monthly calendars for 2010, 2100 and 2012 are in the front of the planner. The Master Book Daily Planner is a big planner. It measures 8 ¾” x 12 ½” x 1” thick and tips the scale at 3.25 lbs. It’s a little large to lug around with you, but it you prefer to keep your planner on your desk, you might find it to be quite useful. The large size gives you large type and well-space lines which is a relief if you have large hand-writing or have trouble reading small text. A spreadsheet-style project planner can organize your complicated long-term projects. 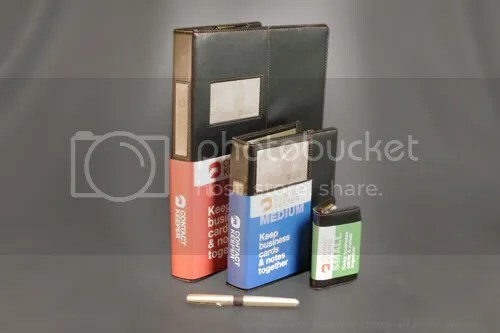 Typical of Leuchtturm notebooks and journals, the paper is ink-proof, so if you use fountain pens or other wet pens, you will be very pleased with the paper. You won’t have to worry about bleed through, show through is minimal and there is little or no feathering. 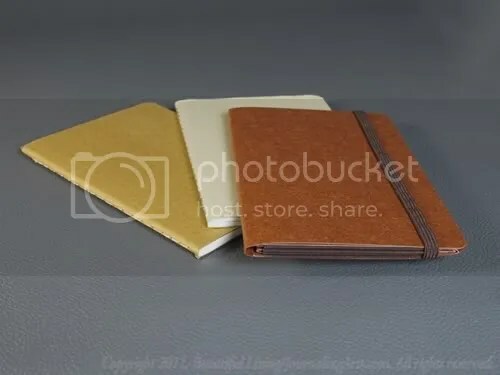 The paper is heavier than most and appears to be consistent with other Master Book journals, which is 100 gsm., although it is not marked on the planner or the label. Keep track of holidays around the world with the International Holiday chart. The planner includes a variety of pages, but not so many as to overwhelm you. 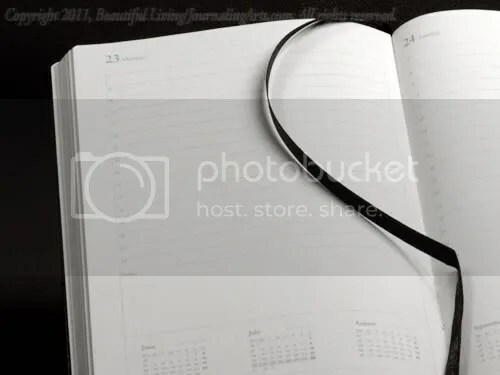 In addition to the daily planning pages, you will find monthly calendars for 2010, 2011 and 2012. Vertical planning pages for 2011 are 3-months-per-page and give you plenty of room to plan for the long-term. A 2-page spread includes International Holidays and there is a convenient project planning spread which is designed like a spread sheet. 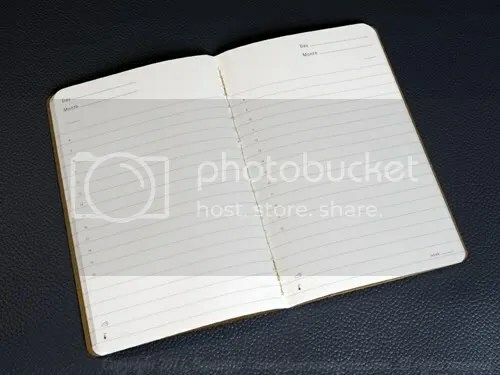 At the end of the planner, 20 plain pages are available for note taking, sketching or pasting memoirs followed by an expanding pocket for stashing things. 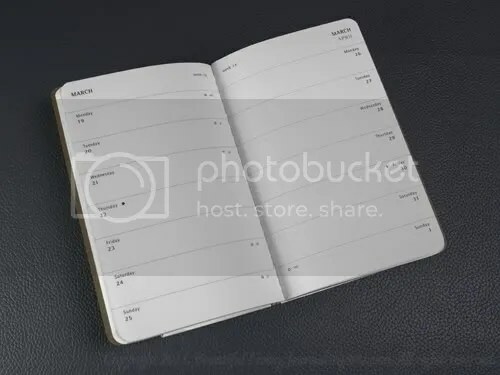 Vertical, monthly planning calendars are good for organizing trips and holidays. 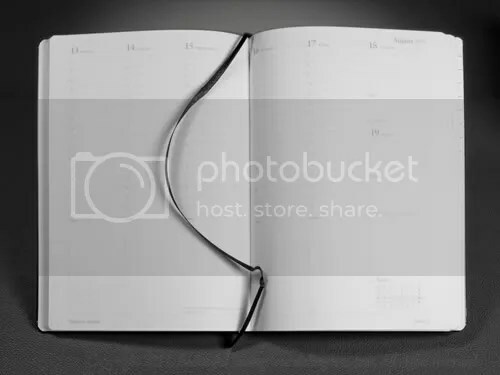 The daily planning pages are clean and simple, printed with subtle gray ink. Sixteen spaces represent hourly time slots and have ample room for even the most detailed plans. The hour time-slots are designated in 24 hour time using small text, but the ink is pale, so overwriting the time slots with your own times would be no problem. 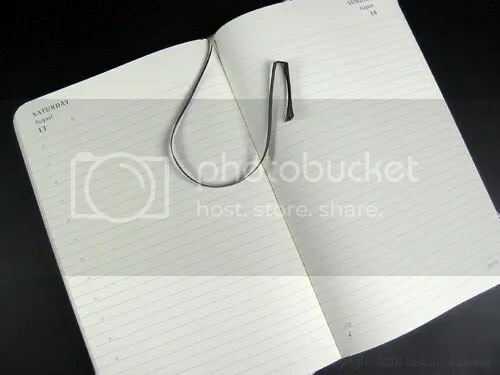 A large blank area for notes is below each planning area if you need more room. 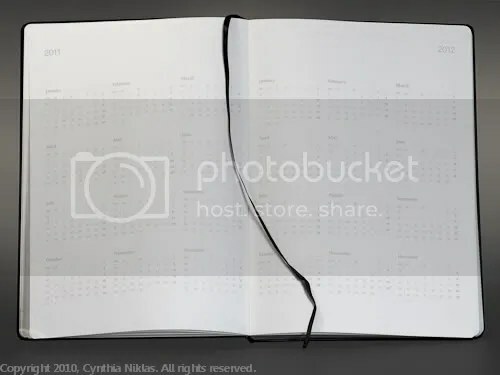 At the bottom of each 2-page spread are 6 box-style monthly calendars, including the past month, current month and 4 months ahead at the bottom of each 2-page spread. 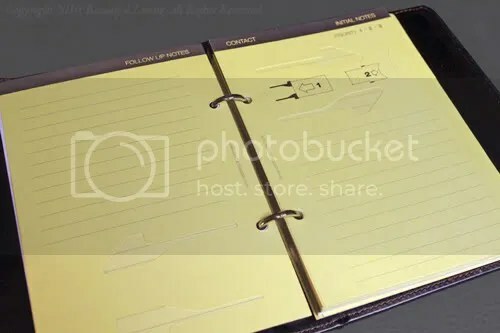 Each daily planning pages consists of sixteen planning slots, an area for notes and 6 months of box-style calendars. 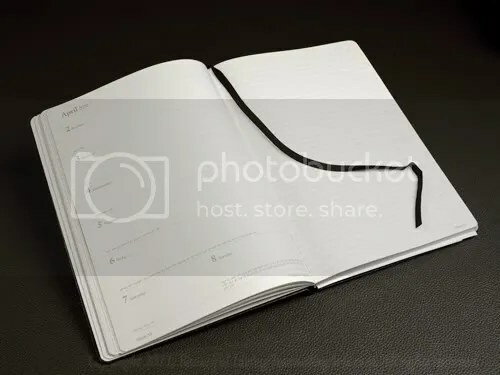 There is a lot to like about the Leuchtturm Master Book Daily Planner if you don’t mind having a big planner. If you try it, you might like it and decide that bigger really is better.